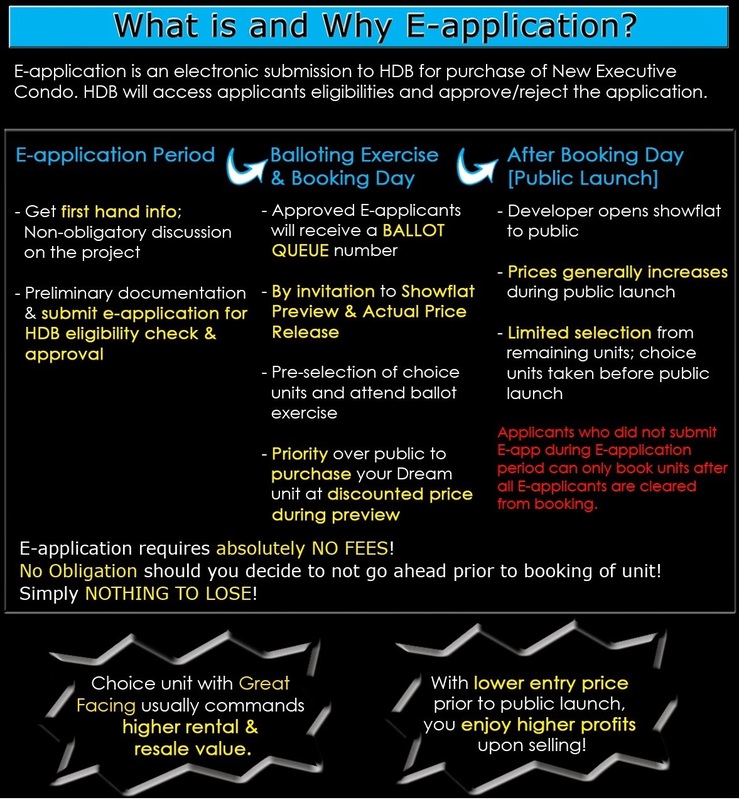 E-Application is mandatory for all purchasers who wish to buy an executive condominium (EC). It is a free-of-charge, non-obligatory process for developers to access the eligibility of EC purchasers. The HDB may also request for other documents to be submitted other than those listed below. Employed Person Assessment is based on average monthly gross income (excluding income earned from overtime work) which includes allowances (fixed/variable) received on a regular basis (e.g. transport, food, laundry, uniform, etc). Valid Accounting & Corporate Regulatory Authority (ACRA) Computer Information (Business Profile)/Valid license of business/trade. Applicable to applicants and occupiers between 18 and 62 years old who are unemployed. If the applicants and occupiers are unemployed for fewer than 3 months, the average income will be computed based on the number of actual months he/she has worked. Statutory Declaration may be executed at the Sales Office at HDB Hub or any HDB Branches. If you are not in Singapore, you can make the Statutory Declaration in the presence of a Commissioner for Oaths or Notary Public in the country of your stay.